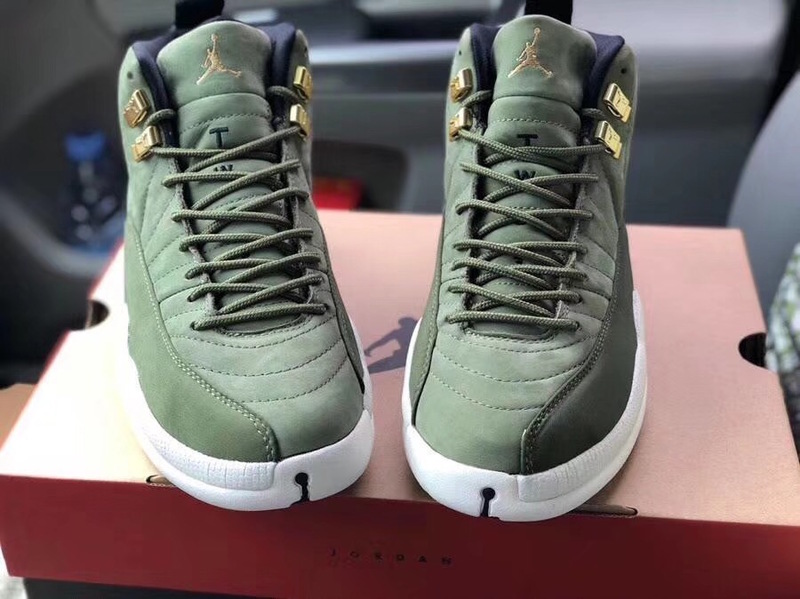 Part of an upcoming Air Jordan “Back to School” Collection, this Air Jordan 12 honors Chris Paul’s alma mater, West Forsyth High School. 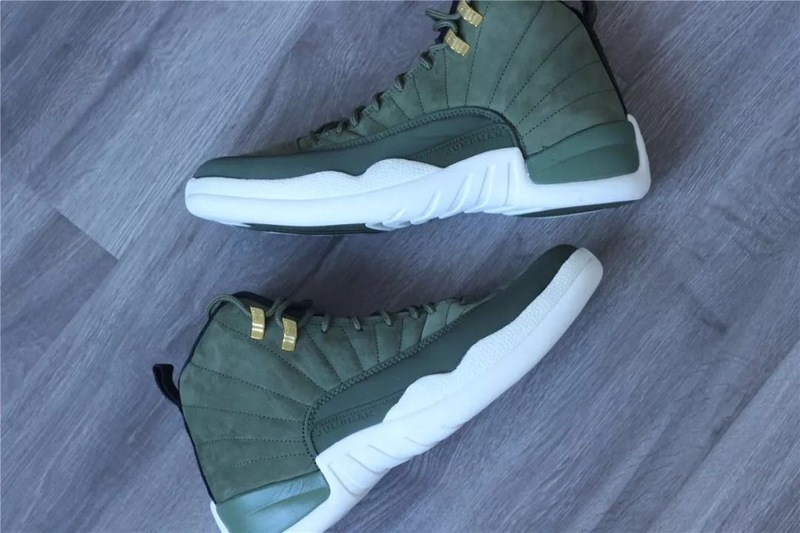 Matching his school colors, the Olive Canvas, Sail, Black and Metallic Gold shoe replaces the standard Air Jordan 12 leather for nylon and suede details and features “Class Of 2003” on the left insole and the CP3 logo on the right insole. Look for the Air Jordan 12 Chris Paul “Class of 2003” to release on August 11th at select Jordan Brand retailers and Nike.com. The retail price tag is set at $190 USD. 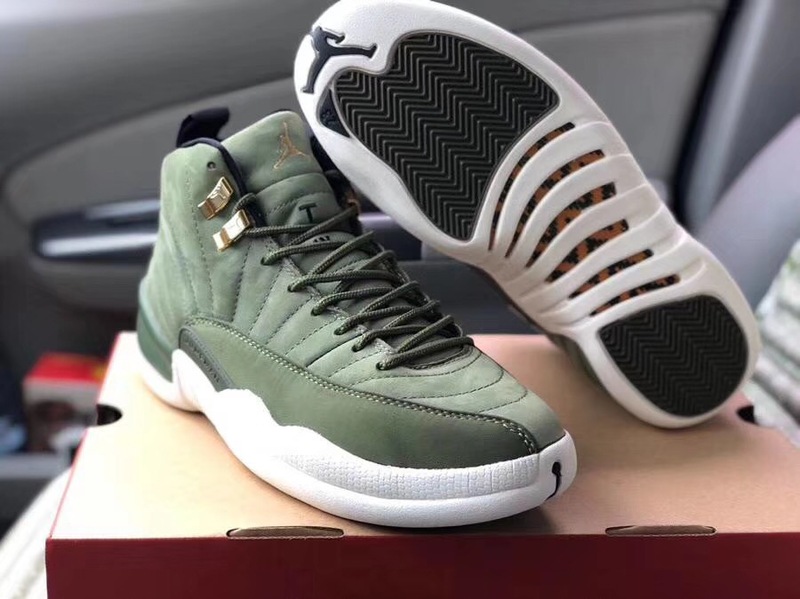 UPDATE: Before the Air Jordan 12 CP3 “Class of 2003” officially drops this Saturday, August 11th, we give you one last detailed look at the upcoming release. UPDATE: Nike releases official photos of the “Class of 2003” Air Jordan 12 CP3. 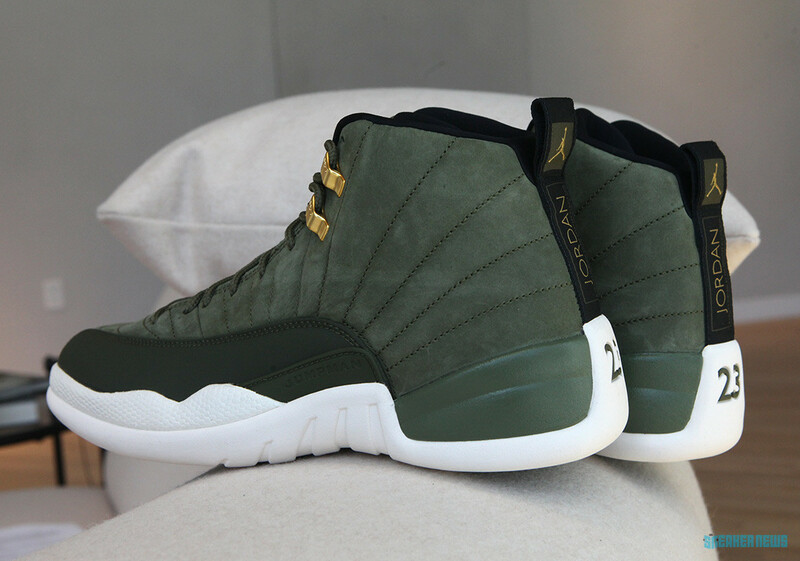 UPDATE: A closer look at Chris Paul’s “Class of 2003” Air Jordan 12 that drops on August 11th.